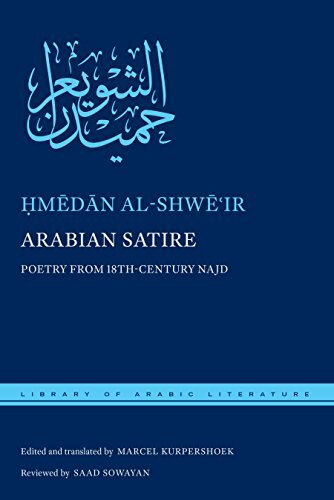 In which we discuss the fictional underworlds of Rabee Jaber and other Lebanese novelists; and explore Saudi poetry, from a new translation of a famous pre-Islamic collection to the satirical poems of “a grumpy old man” in the Najd in the 18th century. 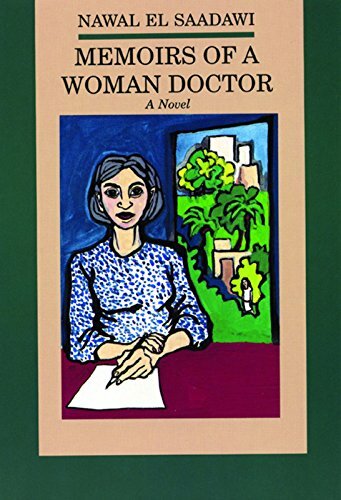 At this time when women are denouncing male abuses of power the world over, we look at two Moroccan female writers who are critical of their societies and who face the question of how their work is received and represented at home and abroad. Asma Lamrabet proposes a progressive feminist re-reading of the Quran; Leila Slimani is an award-winning novelist who has written a book on “sexual misery” in Morocco. Beit Beirut cultural center is in the restored Barakat building, built in 1924, devastated during the Lebanese Civil War (1975-1990) and used as a vantage for snipers. Rafic Hariri is the father of current Lebanese yes-no-yes-I’m-the-prime-minister Saad Hariri, and was assassinated in an explosion on February 14, 2005, along with twenty-one others. His assassination was the focus of a UN special tribunal. 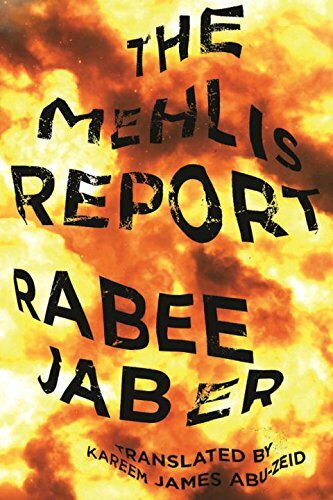 The Mehlis Report, by Rabee Jaber, translated by Kareem James Abu-Zeid, is set in the Beirut of the living and the dead in 2005, just before the release of the titular UN report, overseen by public prosecutor Detlev Mehlis. 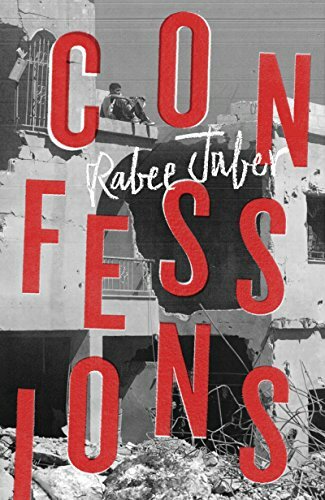 Confessions, by Rabee Jaber, also translated by Abu-Zeid, won this year’s PEN USA translation prize, and is told by a man who was raised by those who killed his family during Lebanon’s Civil War. 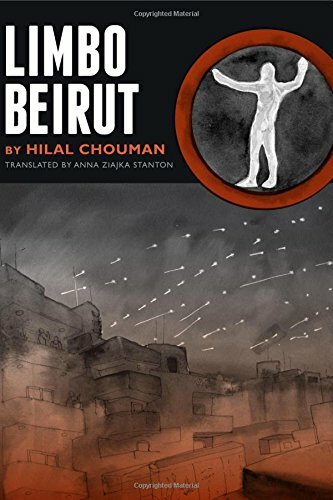 Limbo Beirut, by Hilal Chouman, translated by Anna Ziajka Stanton, was published by University of Texas Press. It was also Kareem James Abu-Zeid who won a $25,000 NEA grant this week to produce a new translation of the Mu‘allaqat, or “The Hanging Poems,” a collection of works by seven pre-Islamic Arabic poets (although Abu-Zeid will be bringing together works by ten pre-Islamic Arabic poets). The collection Adrenaline, by Ghayath al-Madhoun, translated by Catherine Cobham, is out this month from Action Books. Asma Lamrabet has been the Director of Studies and Research Centre on Women’s Issues in Islam of Rabita Mohammadia des Ulemas located in Rabat, Morocco since 2011. As it says on her website, “she focuses on rereading Holy Scriptures from a feminist perspective.” In English, you can read Women in the Qur'an: An Emancipatory Reading, translated by Myriam Francois-Cerrah. She recently won Le Prix Grand Atlas for Islam et femmes, les questions qui fâchent. Lullaby, by Leila Slimani, which won the Goncourt as Chanson douce, will be out in English translation by Sam Taylor in January 2018. Her new book is Sexe et mensonges. Ursula has a piece on Slimani here. 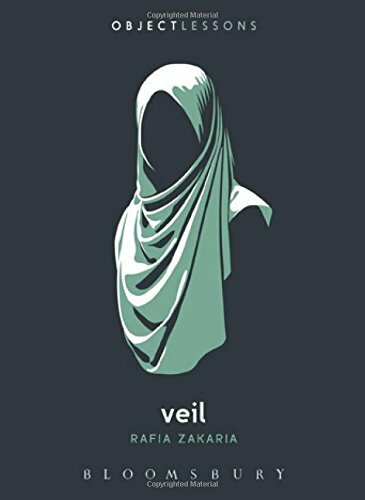 Veil, by Rafia Zakaria, was published as part of the “Object Lessons” series from Bloomsbury. You can read M Lynx Qualey’s review on The National (UAE). 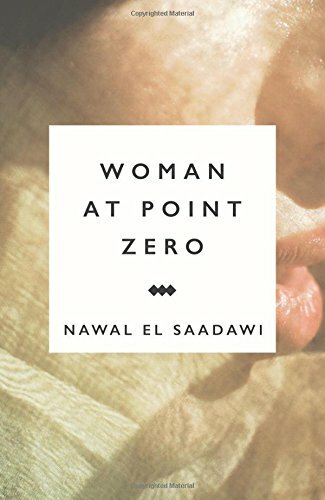 Nawal El Saadawi has dozens of books available in English, including Memoirs of a Woman Doctor and Woman at Point Zero. 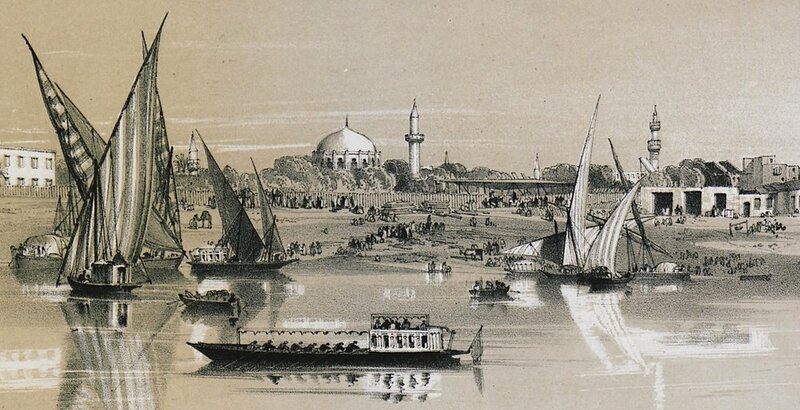 You can message us at @bulaqbooks, where our DMs are open, or email at bulaq@arabist.net.